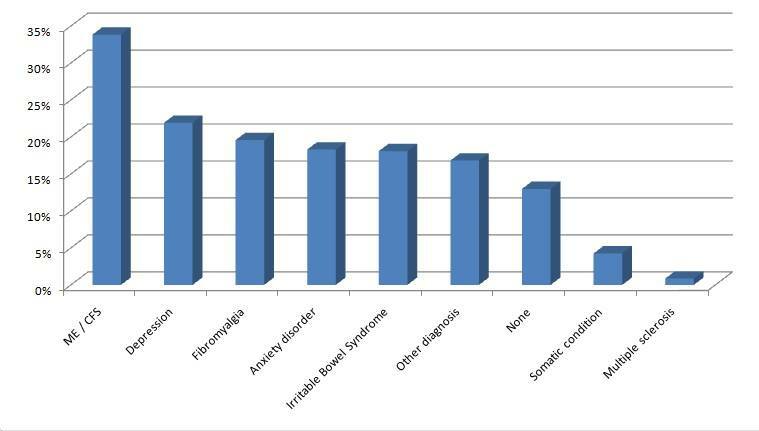 Caudwell Lyme Disease Surveys: Results Sneak Peek! 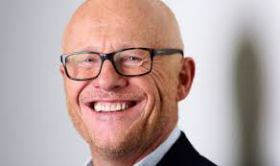 John Caudwell, British philanthropist and entrepreneur, has set up a new Lyme disease charity, Caudwell Lyme Disease to push forward important changes in the way Lyme disease and associated co-infections are diagnosed and treated in the UK. Caudwell Lyme Disease currently has two surveys running. The first one is designed to collect information on how much Lyme disease patients are costing the NHS and the economic impacts of not receiving sufficient treatment. Click HERE to take this survey. The second survey is to find out what the most common co-infections are among UK Lyme disease patients. Please click HERE to take this second survey. Congratulations on becoming Caudwell Lyme Disease’s CEO, Veronica Hughes and thank you for very kindly giving us permission to share some of the preliminary data from the survey. Please be aware that results are likely to change as participation grows. Make sure your voice is heard by completing the survey if you haven’t done so already! Caudwell Lyme Disease asked Lyme patients: For how many weeks were you prescribed antibiotics on the NHS? Caudwell Lyme Disease asked Lyme patients: Are you well enough to work full time? Based on their answers, the average Lyme patient currently costs the NHS £5,032 per year in hospital usage, excluding the costs of their operations. Which co-infections do UK based Lyme disease patients have diagnosed? What conditions has the NHS diagnosed in Lyme disease patients?